TUCKED AWAY IN MONTPELIER, BRISTOL, THE UNIQUE FRAMING STUDIO FOR ARTISTS, GALLERIES AND INDIVIDUALS. 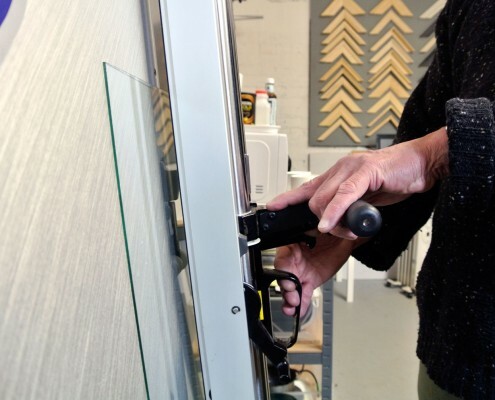 Working largely with original artwork and limited editions, framing materials range from bare wood profiles for hand finishing, to mouldings from the best Italian makers. 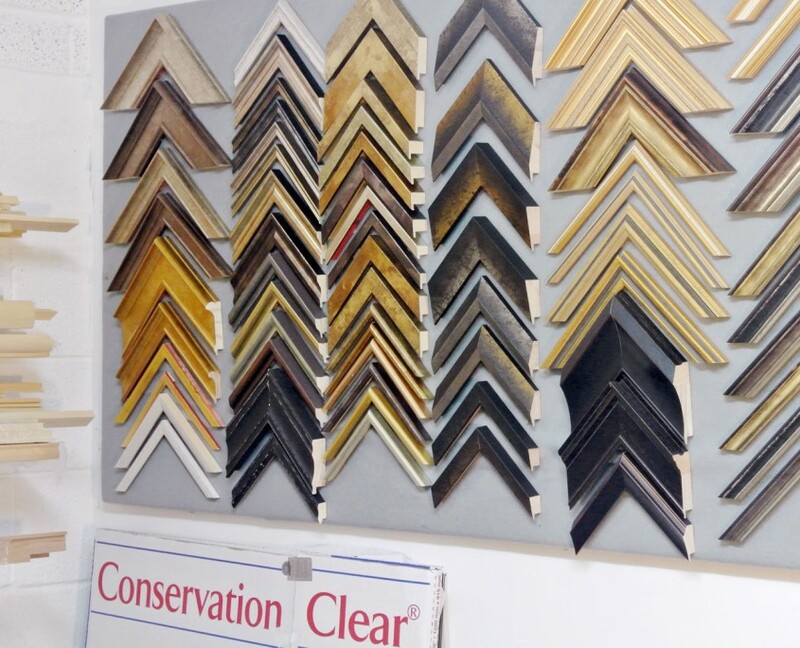 Conservation and museum mountboards are used as a matter of course, and specialist picture glass as appropriate. 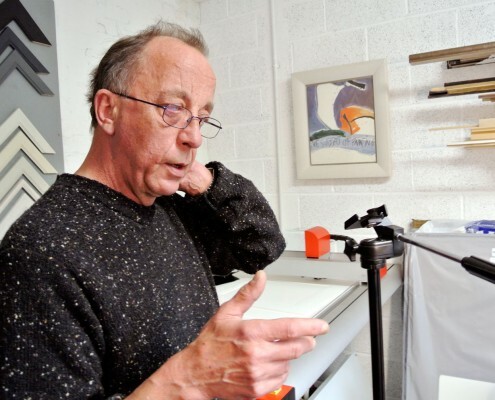 Artist-friendly: recent work for Neil Murison Hon.RWA, Nicholas Turner RWA, Richard JS Young, Lime Tree Gallery (Bristol and Suffolk), Andrew Wheeler (restorer). Costs range from the surprisingly affordable towards the reassuringly expensive as required. There is always a solution to suit the artwork. 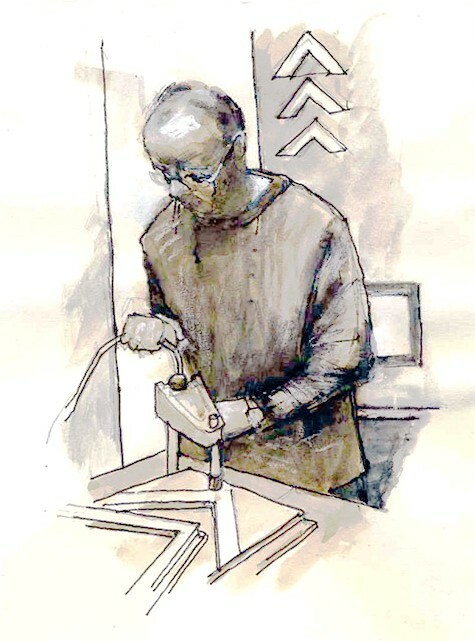 Richard is Fine Art Trade Guild trained and qualified, and a member of ICON, The Institute of Conservation. 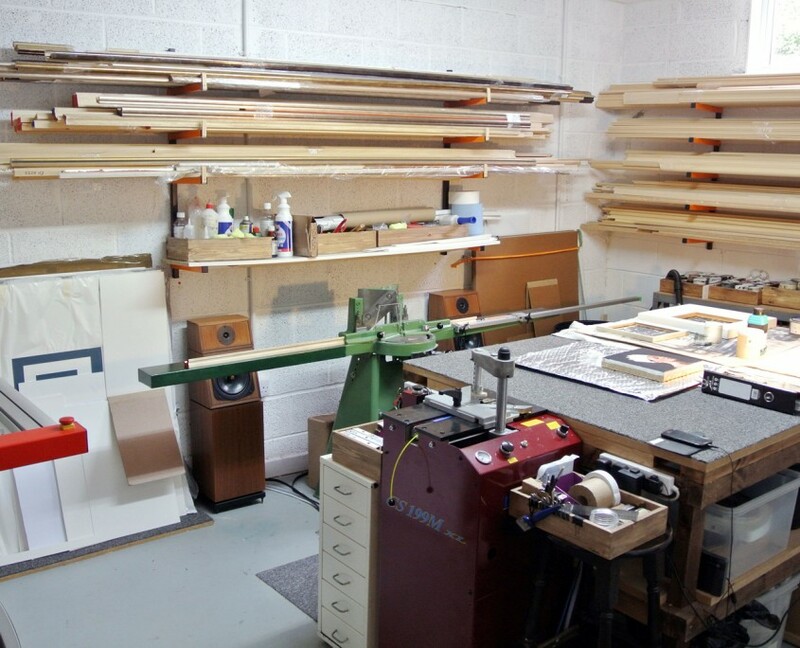 An unusual sort of place: a well equipped open workshop rather than a shop. 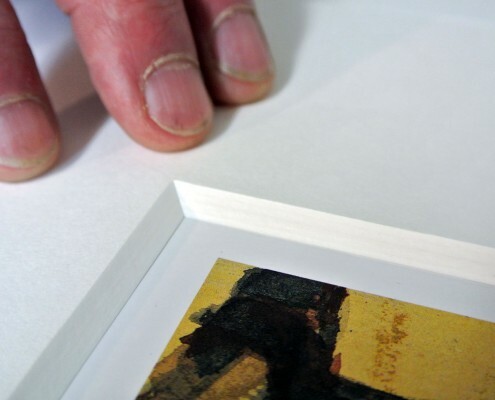 All work is carried out using conservation grade methods and materials for longevity. 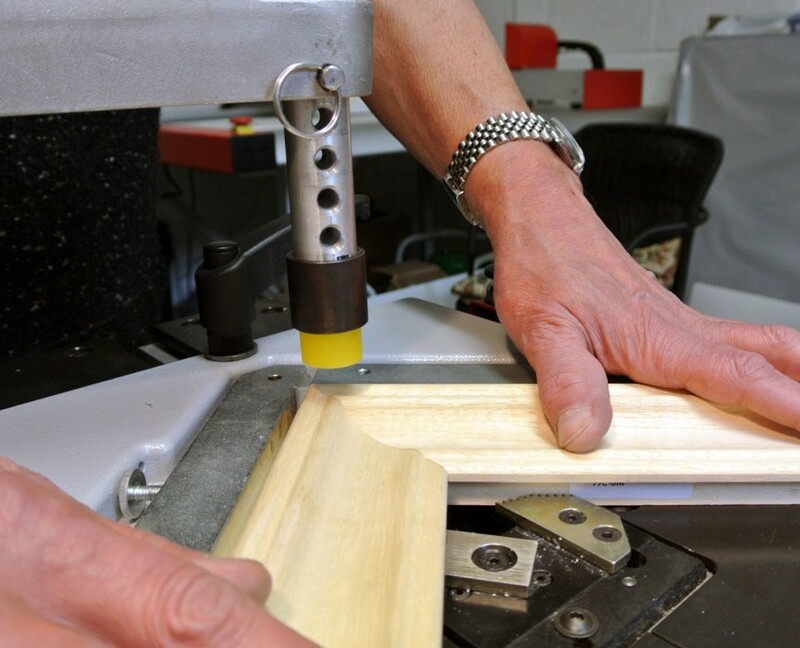 Cutting deeper bevelled conservation mounts, singly for simplicity or in combination for 3d effect.